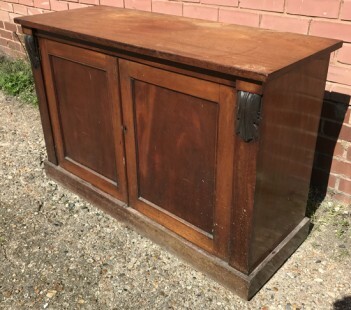 Victorian Mahogany Sideboard circa 1890's. This has a shelf inside and is in great condition. It is a good size and is nicely proportioned. It does not have a key. Repolished or painted cost £355. If you would like this option please call us to discuss.